After days of adventure in South Africa’s vast plains, what could be better than being whisked away to the divine abode of the Indian Ocean? This combination of destinations is perfect for couples who want to experience mother nature on their doorstep as well as being able to completely sit back and relax for the duration of their multi-centre honeymoon. 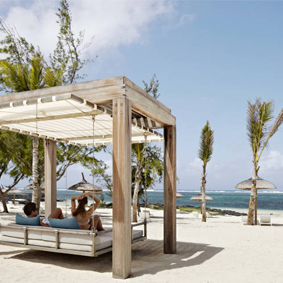 The combination of safari honeymoon and beach honeymoon does not get more luxurious than this, each of the hotel’s have been perfect hand-picked for couples looking for a truly luxurious multi-centre honeymoon. 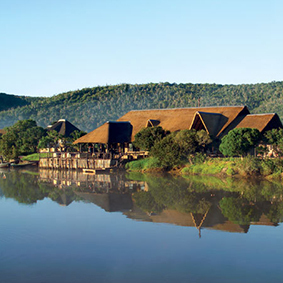 Allow yourself to be submerged into the captivating world of South Africa’s savannah for your safari multi-centre honeymoon. Watch as the herds of animals weave through the long, swaying grass under the beating sunshine; this Safari is for couples that are seeking adventure in the rolling grasslands. You will be welcomed into Capetown under the majestic Table Mountain; one of the new Seven Wonders of Nature. Surrounded by the Sabi Sand Reserve, Kruger National Park, the Madikwe Game Reserve, and more recent Marakele National Park, you will not spend a dull moment in the sanctuary of South Africa. 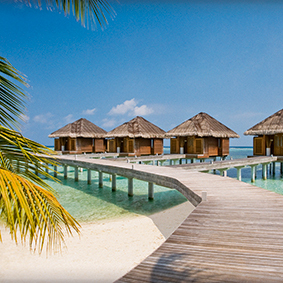 The perfect first stop for your multi-centre honeymoon. The Seychelles is simply made for honeymoons, giving you and your partner the chance to immerse yourselves into this dazzling utopia. Secluded-beaches-galore surrounded by glimmering turquoise waters, this honeymoon haven will take your breath away with it’s beauty. Seychelles is a fabulous scuba diving spot, allowing you to swim alongside sting-rays, puffer fish and thousands of tropical fish. 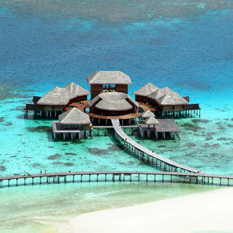 It is also the home of the whale shark and the rare hawksbill turtle. With a concoction of Chinese, African, English, Indian and French cuisine, tantalise your taste buds with delightful flavours. 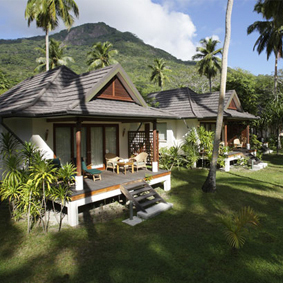 A Seychelles honeymoon is the perfect end to your multi-centre honeymoon. Below is an example itinerary. 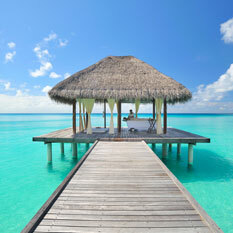 For a tailor made South Africa and Seychelles honeymoon multi-centre call 0121 440 6268. Taj Cape Town is a 5-star hotel set in the heart of Cape Town in two historical buildings. Taj Cape Town still retains its heritage through its architecture. 17 brand new storeys have been added to the complex offering house suites, guest rooms and residences. Taj Cape Town occupies just 176 guest rooms, where modern and old-world heritage collide creating a romantic setting for a picturesque city break in the heart of Cape Town. Room amenities include a mini bar, safe, voicemail, international plug sockets, Wi-Fi iPod docking system Internet TV and a multi media hub. Take some time out for yourself at the Jiva Grande Spa, an Indian infused wellness Centre designed to offer you a royalty experience from aromatherapy treatments, massages and facials. The spa is fitted with double treatment rooms, a relaxation pool and a fully equipped gym. There are 3 superlative restaurants at Taj Cape Town. 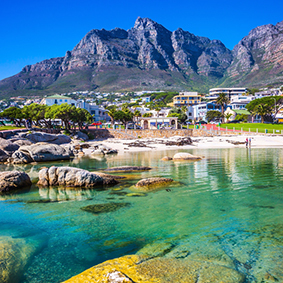 Taj Cape Town is the perfect honeymoon retreat in South Africa for honeymooners looking to explore the beautiful Cape Town. 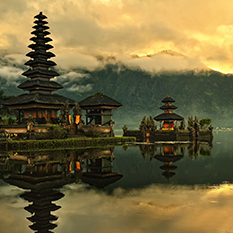 Head out and explore the wonders for yourself by using Taj as a base of exploration. 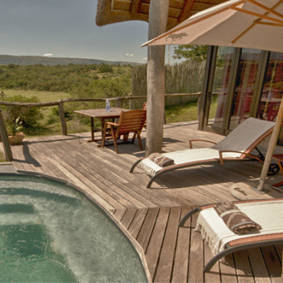 Pumba Water Lodge overlooks the beautiful Lake Kariega, offering you a romantic backdrop to your South Africa and Seychelles honeymoon in which you wake from your luxurious chalet to the sounds of the wildlife going about their daily routines. Pumba Private Game Reserve is your one-stop honeymoon safari destination, home to the Big Five as well as rare sighting of the white lion, hippo, hyena, cheetahs, giraffes and over 300 species of bird can be spotted! Your stay at Pumba Water Lodge includes accommodation in the luxurious Impala Chalet with 144 sqm of spacious safari living quarters with a king size bed, views over the Lake Cariega, a game viewing deck, plunge pool and al fresco shower. Pumba Lodge boasts of excellent facilities for an unforgettable safari honeymoon, from a game viewing deck, waterfront floating pier and sundecks, free Wi-Fi access and a main restaurant which serves up delicious dining options that can be enjoyed romantically as a private candlelit dinner for something extra special on your honeymoon. 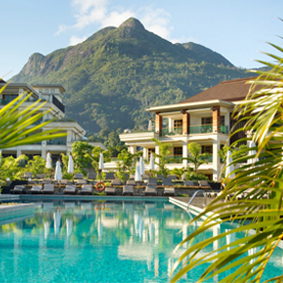 Savoy Resort & Spa is a opulent oasis placed on the beachfront of Beau Vallon Beach, where a romantic backdrop of crystal clear azure waters lap up the pristine white shore. The 163 well appointed guest rooms feature light and airy ambience, ideal for your romantic Seychelles honeymoon. Boasting of 6 superlative dining options, including a dine-in-room option, Savoy Resort & Spa offers a feast for the senses with global gastronomy taking you to Russia, China, Arabia. The Seychelles is a paradise island designed to make you feel renewed and rejuvenated, and the outstanding 5,800 sqm Savoy Spa is just the place to renew your senses. Complete with 9 treatments rooms including a couples room, offering a plethora of massages, body treatments and wellness packages, the Savoy Spa completes your sensual spa experience with its first-rate facilities such as the beautiful gardens, private whirlpool hot tub, state-of-the-art gym and a Yoga pavilion. Nestled between tropical gardens and untouched coast sits Hilton Seychelles Labriz Resort and Spa, an authentic island experience is had by all guests. Capturing the true essence of The Seychelles, this exclusive hideaway offers picturesque views and a relaxed atmosphere.Hilton Seychelles Labriz Resort & Spa luxurious villas line the shoreline and hillside of Silhouette island. Placed between a national park and the turquoise Indian Ocean, all accommodation has spectacular views of the surrounding area. Diverse cuisine and unique dining experiences are too be had at Hilton Seychelles Labriz Resort and Spa. A range of restaurants and room service are on offer for guests to choose form for breakfast, lunch or dinner.